WE'VE PICKED A WINNER AND THE GIVEAWAY IS NOW CLOSED. THANKS TO EVERYONE WHO ENTERED! 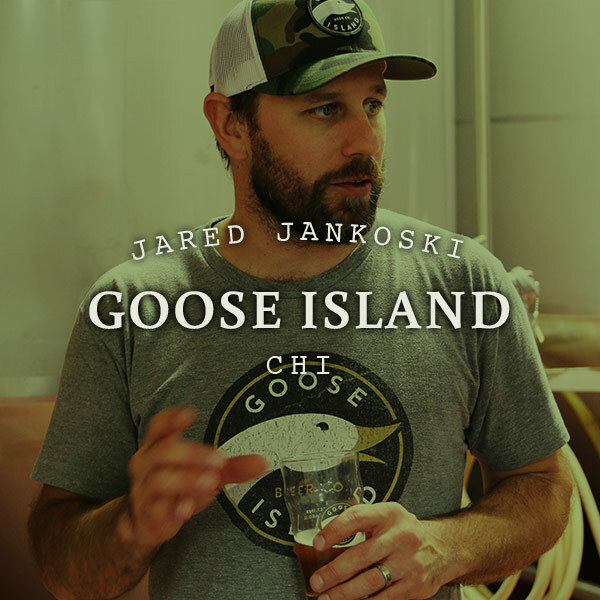 Goose Island's Rare Day is only a couple weeks away. 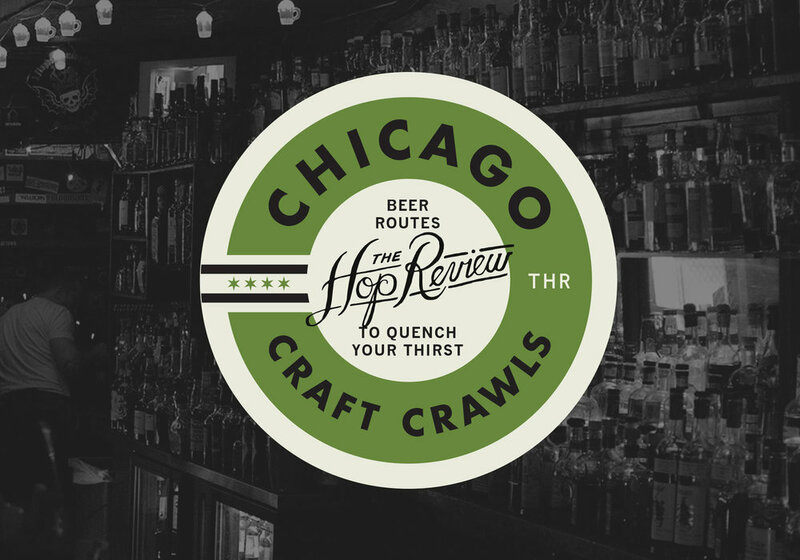 And if you weren't fortunate enough to win tickets through GI's lottery, The Hop Review is giving you and a friend a second chance to attend one of the biggest beer events of the year. For those not in the know, this once in a lifetime event is a celebration of all things Bourbon County, in particular the release of the ultra-limited Rare – Bourbon County Brand Stout aged for two years in 32-34 year-old Heaven Hill whiskey barrels. Attendees will also enjoy live music from Black Oil Brothers, chow down on food from local food trucks, and much more. Sound like your idea of a good time? Just complete the form below and we'll draw the winner Sunday, November 8th. The winner will be contacted via phone with direction on how to redeem prize. One entry per person, all duplicate entries will be thrown out. Cheers, THR readers! Check out our previous interviews with Goose Island Fulton and Clybourn.